Meet with the Mayor to discuss your project. 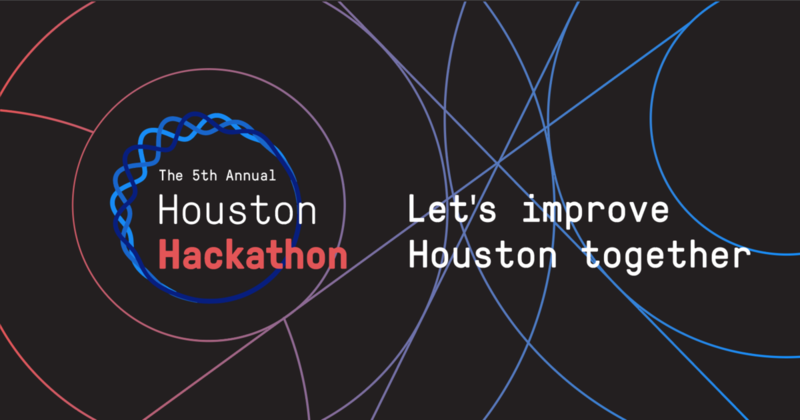 This is the fifth annual Houston Hackathon. The majority of your team must be present in Houston. Entries must be submitted by 12p on Sunday, May 21. You must include a link to your work, as you will not be able to plug in your own devices for presentation. How big picture was the project? What did you accomplish during the hackathon? How useful will the project be? How much is it informed by experts?